With her iconic architectural structures, furniture, exhibitions, and theories on architecture and design, Italian-born Brazilian architect Lina Bo Bardi created an outstanding body of work which has garnered increasing attention in recent years. 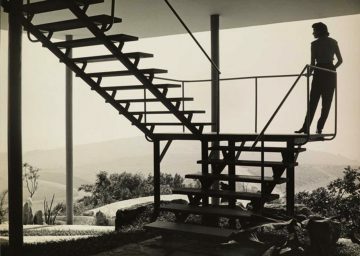 Raised and educated in Italy, she played an important role in the development of modern architecture in Brazil. She evolved an approach to design that was unique to her and which placed the social significance of construction and its cultural roots at the heart of the architectural endeavour. By striving to create an ‘architettura povera’, Lina Bo Bardi can be seen as a forerunner to today’s emergent socially driven ‘architecture engagée’. 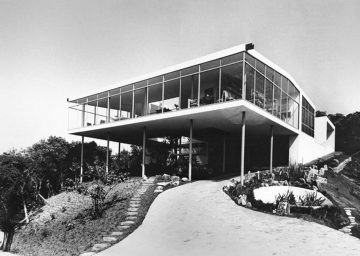 One of her most important achievements was her ability to create buildings that were widely popular among the local public and which defied conventional classification. 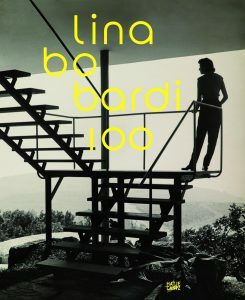 Lina Bo Bardi would have turned 100 on 5 December 2014. 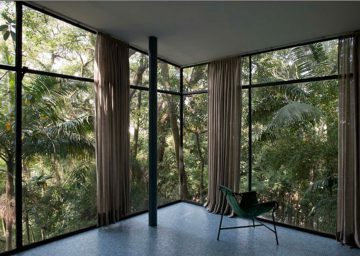 To mark the occasion, the Architekturmuseum der TU Munich is about to present the exhibition ‘LINA BO BARDI 1OO – Brazil’s Alternative Path to Modernism’. The display casts the spotlight on the emergence and development of her architectural style. The exhibition opens with a section dedicated to Bo Bardi’s formative years in 1930s Italy, as well as her first activities as editor and designer of such journals as Domus, Lo styles, and A. Cultura della Vita. 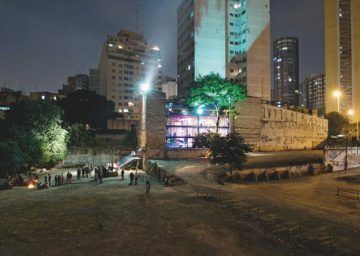 Examined next are her first buildings and projects in Brazil, presented against the backdrop of her growing interest in humanist, anthropological, and political themes in architecture. Taking centre stage in the display are her uniquely colourful, jovial sketches and designs. 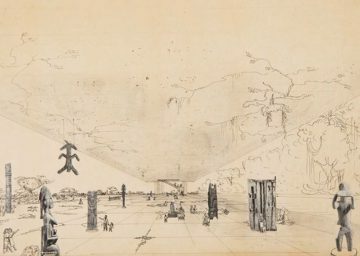 Tracing the full arch of her career, these drawings were her primary instruments for expressing her singular style of architectural conceptualization and planning. 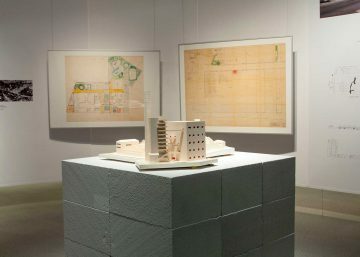 The exhibition will feature almost 100 original hand-drawings and other works from the Istituto Lina Bo e P.M. Bardi in São Paulo. 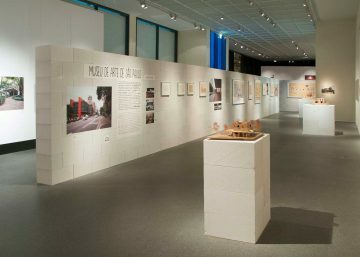 The exhibition documents the concrete implementation of her concepts in the final constructions in scores of historical photographs that depict her buildings as they appeared at the time of their creation. These images are juxtaposed by present-day shots that convey the current condition and use of the buildings. 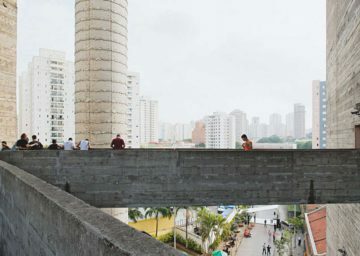 Recorded interviews with the architect’s friends and colleagues offer a broader perspective on Lina Bo Bardi’s personal life and working practices. 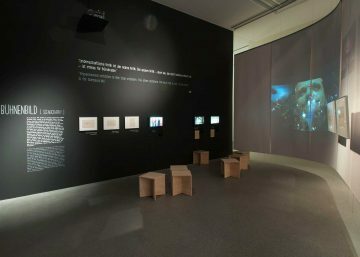 And, in addition, a video screening explores her innovative exhibition concepts. 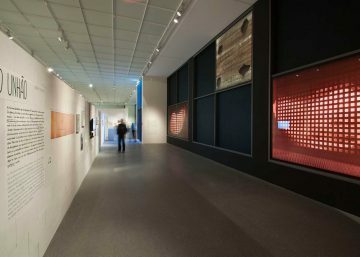 The commemorative exhibition marking the centenary of Bo Bardi’s birth has been specially designed by the contemporary Brazilian architect Marina Correia. 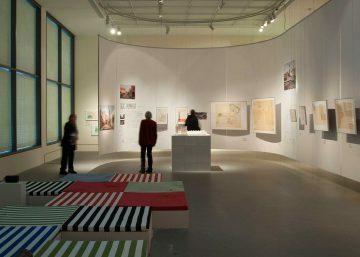 ‘Lina Bo Bardi 1OO - Brazil’s Alternative Path to Modernism’ will be the most comprehensive critical evaluation of the internationally important architect to be held outside of Brazil in 2014, and will offer visitors a unique opportunity to view original sketches and designs.